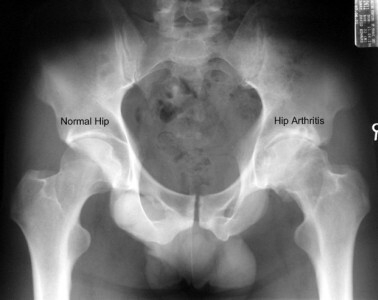 Hip osteoarthritis is a common malady. Pain, debility and suffering is common. All too often surgery is recommended. Total hip replacement is often recommended. Often, patients desire an alternative to surgery, especially total hip replacement. Today is the dawn of regenerative medicine. Procedures such as Stem Cell Therapy and Platelet Rich Plasma (PRP) are becoming more common alternatives to hip surgery. Research is readily available. Dennis M. Lox, MD, is a Regenerative Medicine expert who has a special expertise in osteoarthritis. Dr. Lox has sustained his share of injuries from sports. 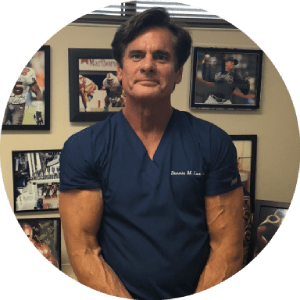 It is this passion that has led him to Stem Cell Therapy as an alternative to hip surgery and to help athletes with their sports injuries.